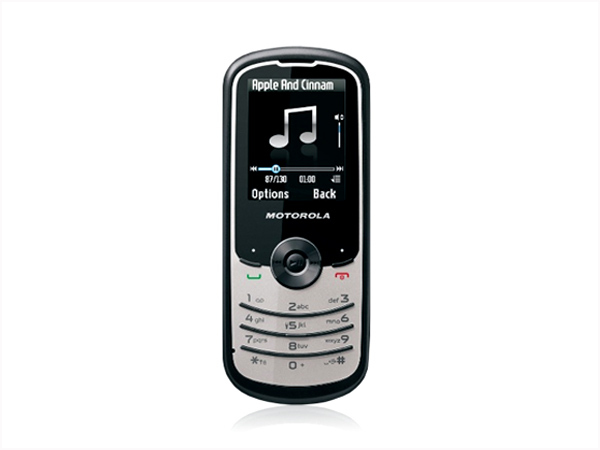 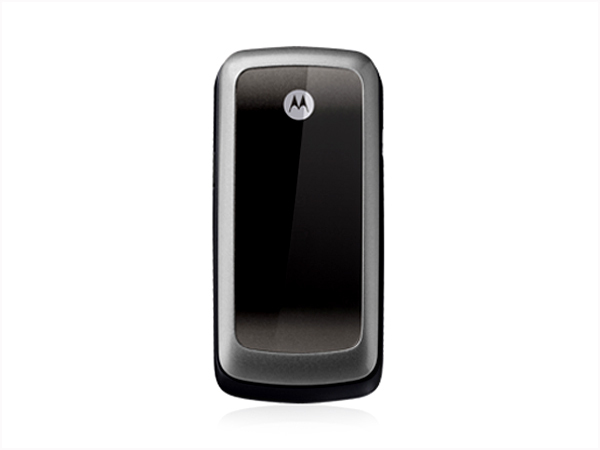 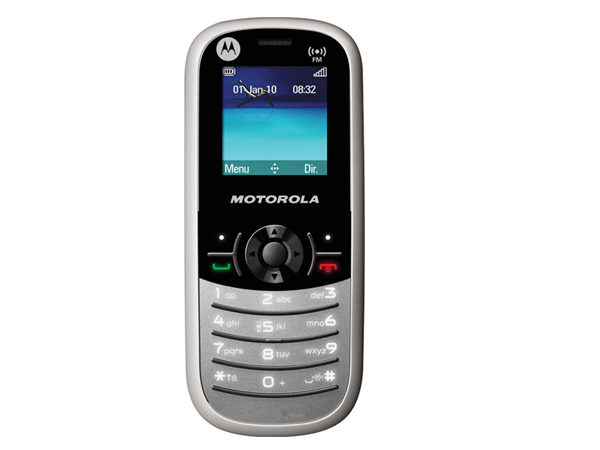 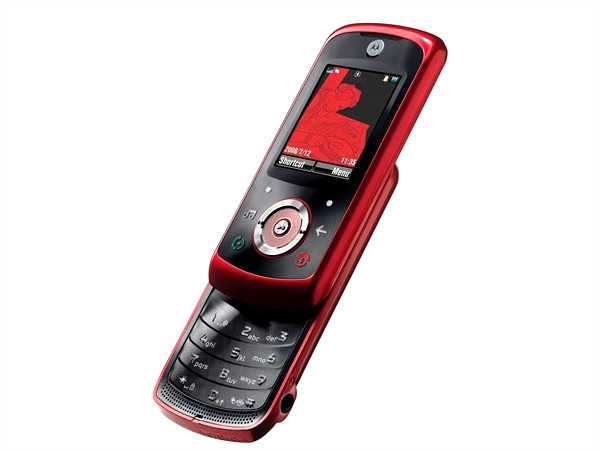 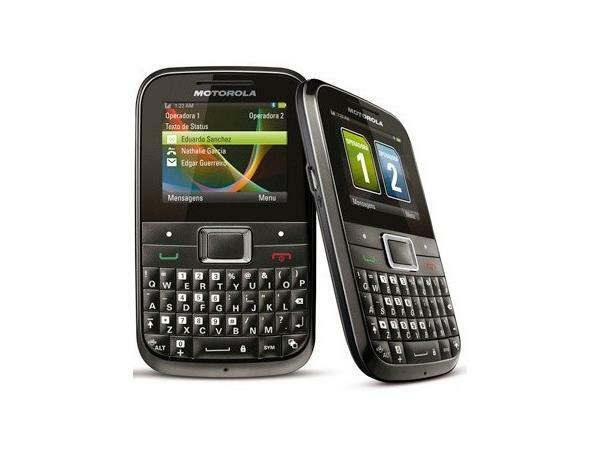 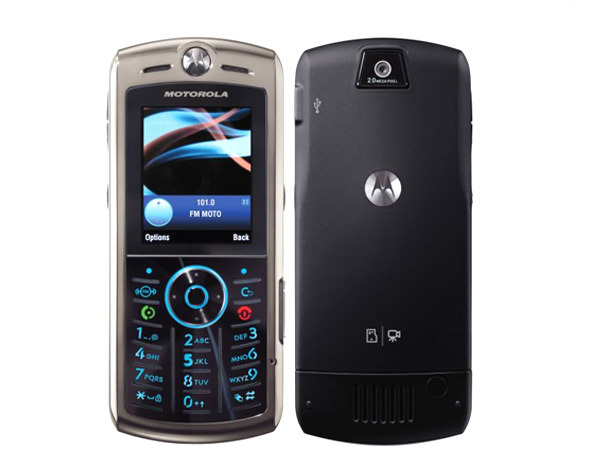 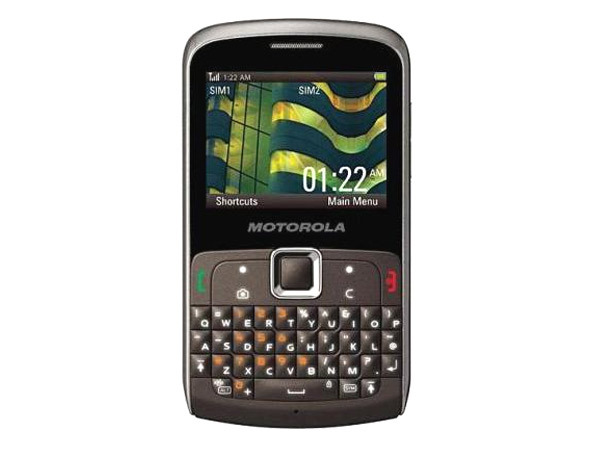 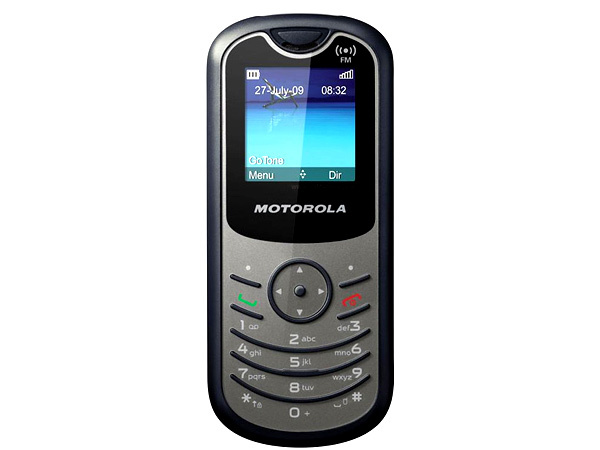 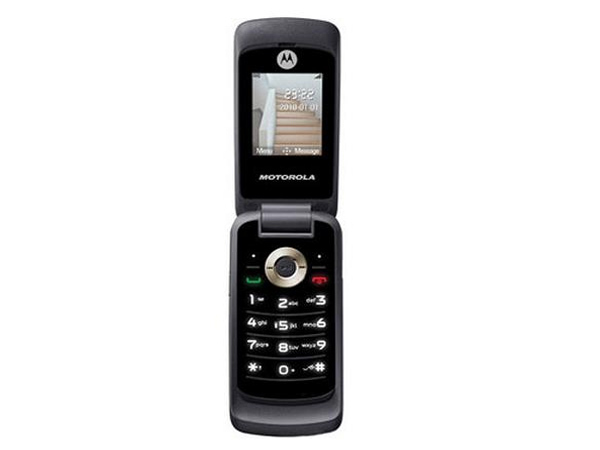 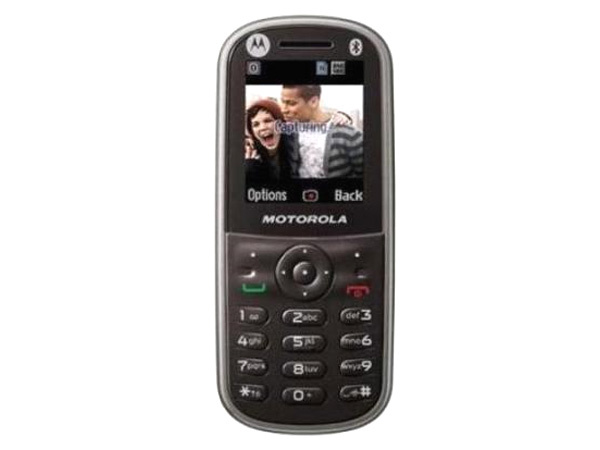 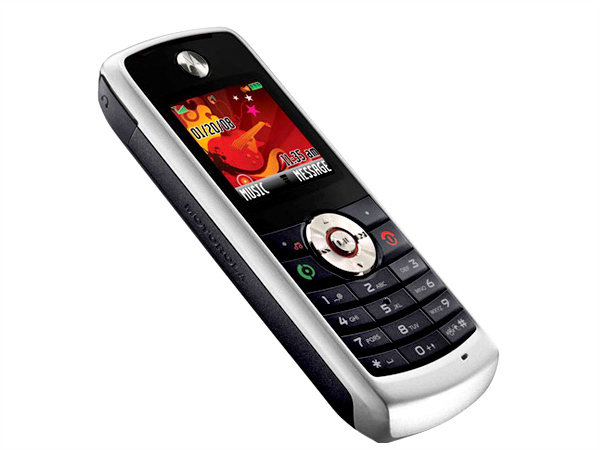 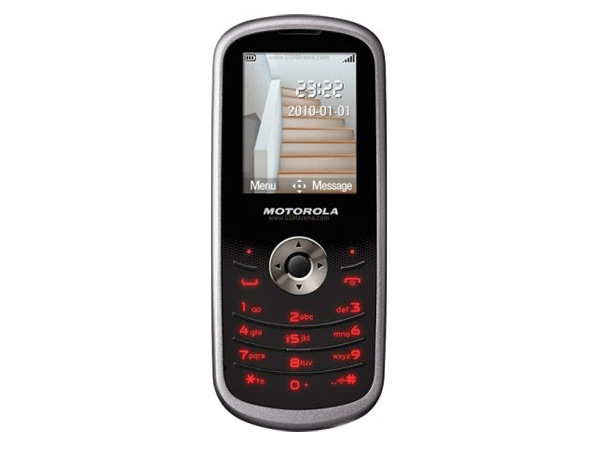 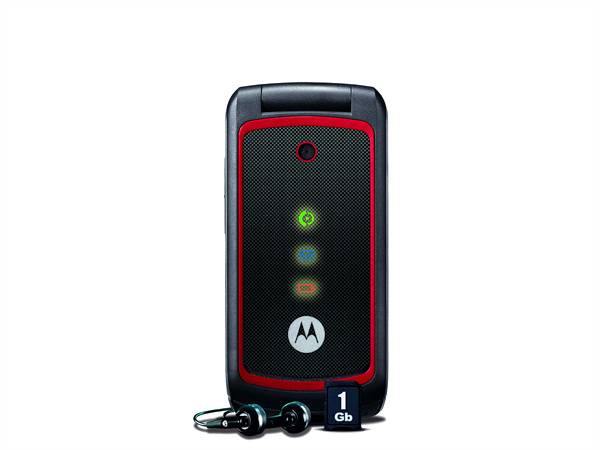 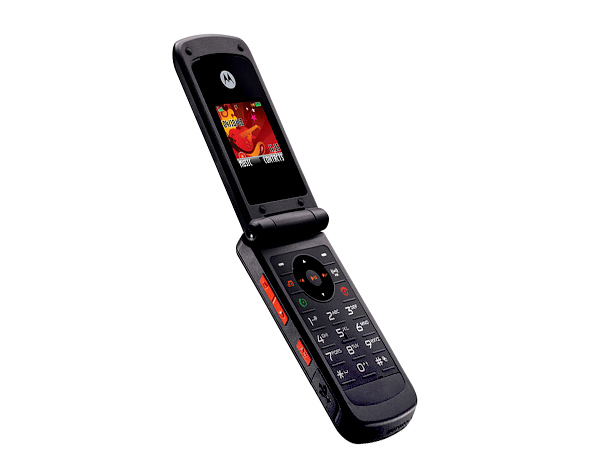 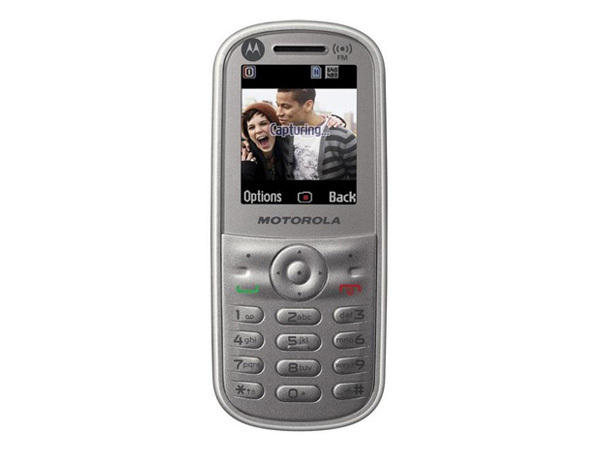 Motorola EX115 is a QWERTY phone that comes in a classy-stylish design fully loaded with features and applications. 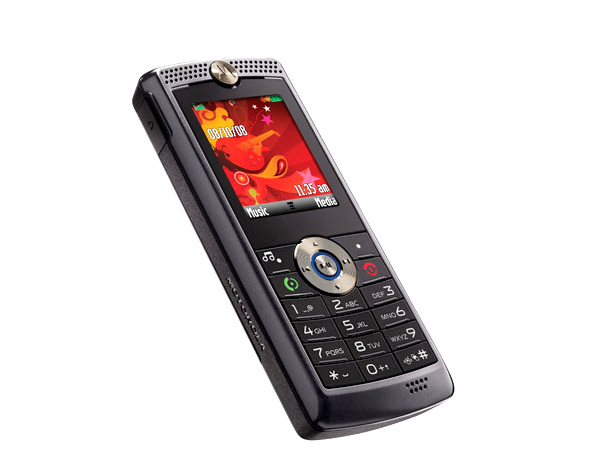 Read on to know about the latest features, technical specifications and price. 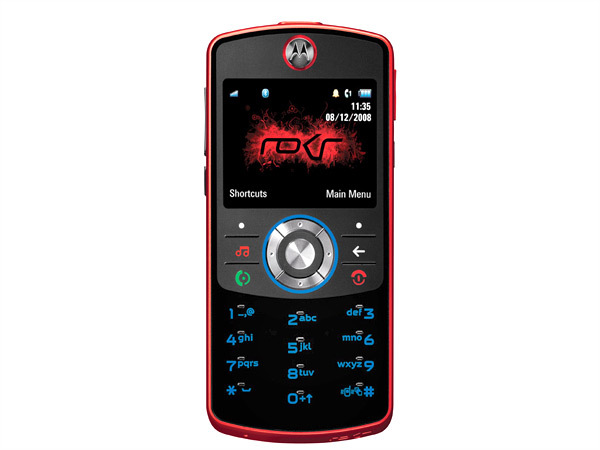 Motorola Gleam EX212 is a phone that satisfy all the needs of a mobile phone user.Read on more to know about the price, latest features and technical specifications.